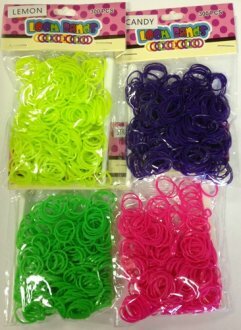 2oz Neon Assorted Colour Plastic Shot Glasses. 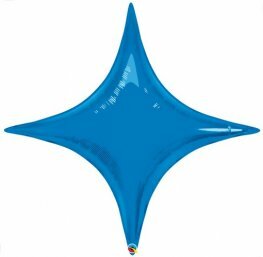 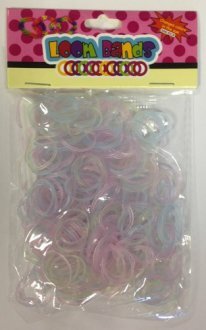 Colours Include Orange, Blue, Pink and Green. 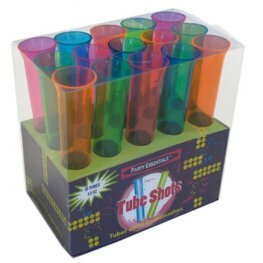 1.5oz Neon Assorted Colour Plastic Test Tube Shot Glasses. 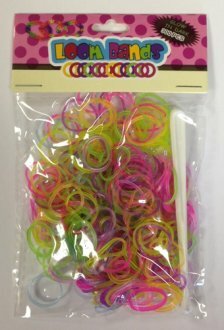 Colours Include Orange, Blue, Pink and Green. 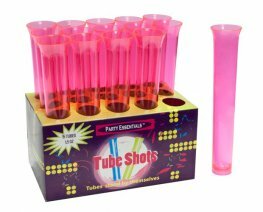 1.5oz Neon Pink Plastic Test Tube Shot Glasses. 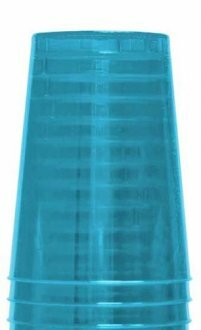 x15 Tubes. 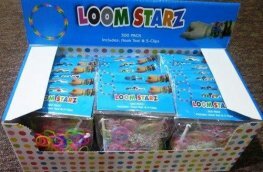 Neon Blue Plastic Tumblers x15 Per Pack. 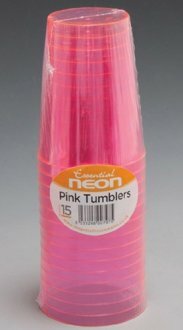 Neon Pink Plastic Tumblers x15 Per Pack. This Plastic Smoothie Or Milkshake Cup With Dome Lid Is Great For People On The Go. 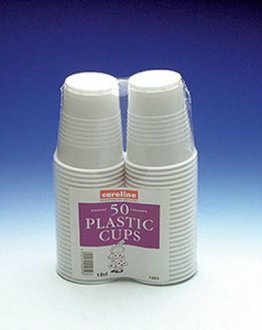 The Cup Holds 16oz And You Get 4 Cups Per Pack. 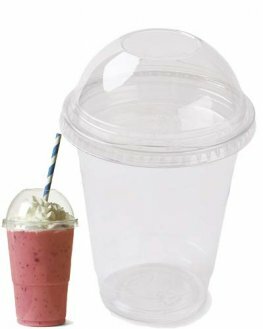 This Plastic Smoothie Or Milkshake Cup With Dome Lid Is Great For People On The Go. 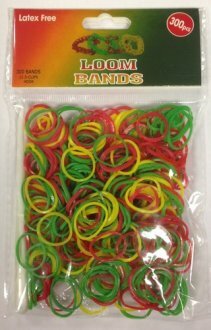 The Cup Holds 20oz And You Get 4 Cups Per Pack. 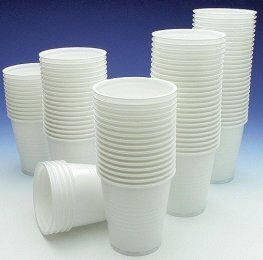 These Essential White Plastic Drinking Cups Hold 180cc Each. 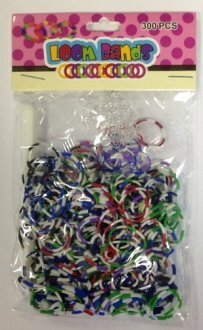 Each Pack Contains 100 Plastic Cups. 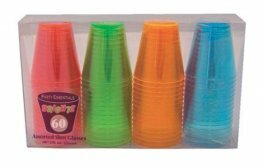 Party 7oz Plastic Cups x50 Cups Per Pack. 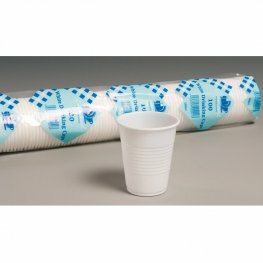 White Plastic Cups 12pks Of 20. 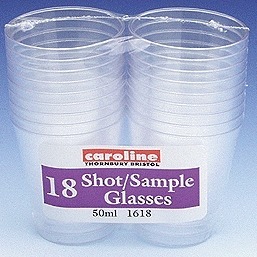 Each Cup Holds 7oz 200ml.